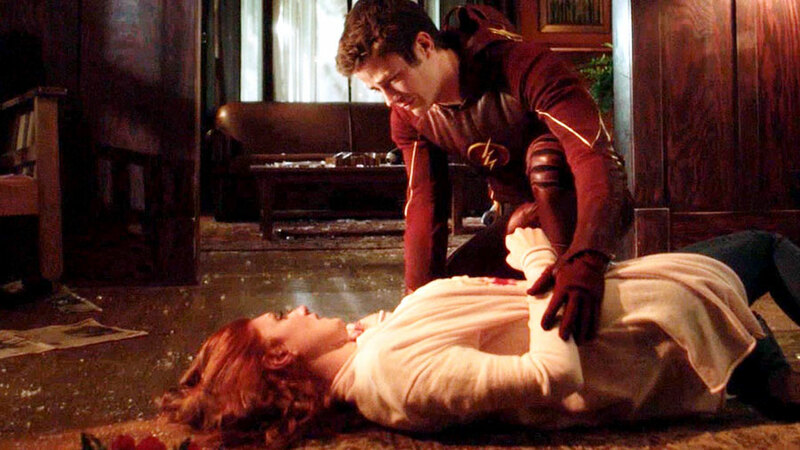 Due to Flashpoint, there is a great opportunity to introduce Citizen Cold i.e in an alternate timeline Snart/Captain Cold is an upstanding citizen of the city and is even in a relationship with Iris West. 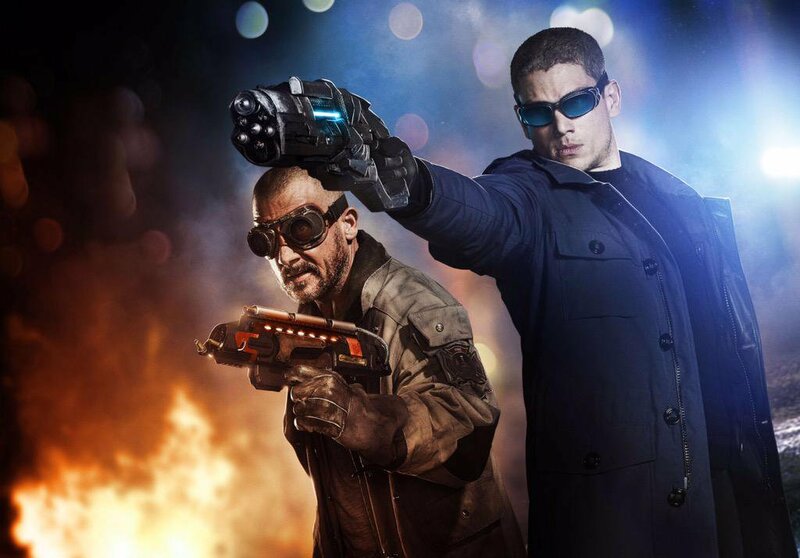 In fact, Legends of Tomorrow focused on the fractured relationship between Captain Cold and Heat Wave, signaling the fact that Snart is moving towards his Citizen Cold arc from the comics where he is actually a hero protecting lives, whereas Heat Wave went rogue and sold out his team to Time Pirates in exchange for his safe return to January 2016 Central city. 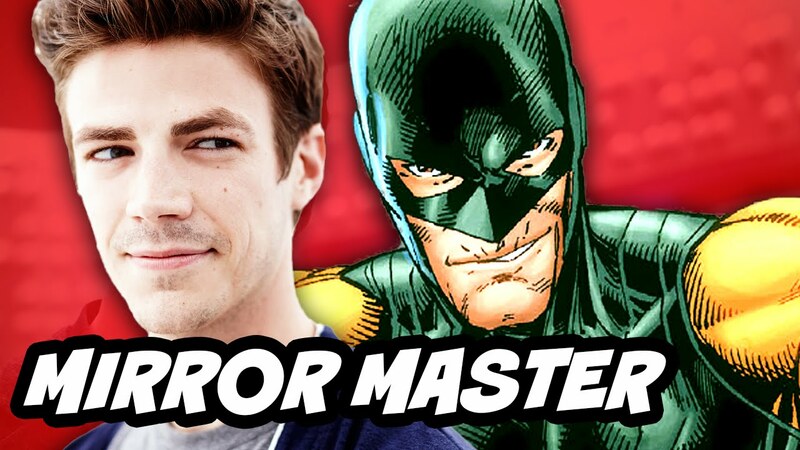 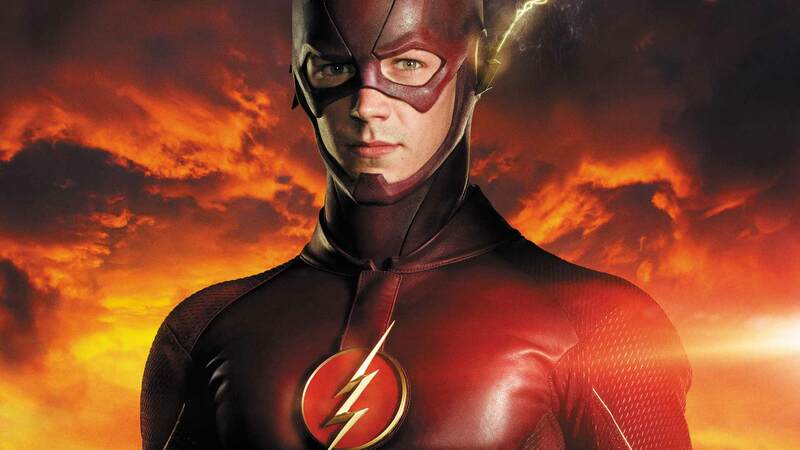 The season 3 of Flash will start from Oct 4, Tuesdays, 8:00 p.m. on the CW network. Is Mary Jane the Love Interest of Peter Parker in Spiderman: Homecoming?